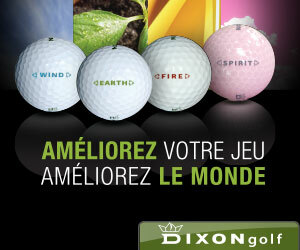 Amateur’s have to learn the game of golf and for a complete novice, it can be daunting. It’s not enough having to learn to swing the club properly and connect with the ball consistently. 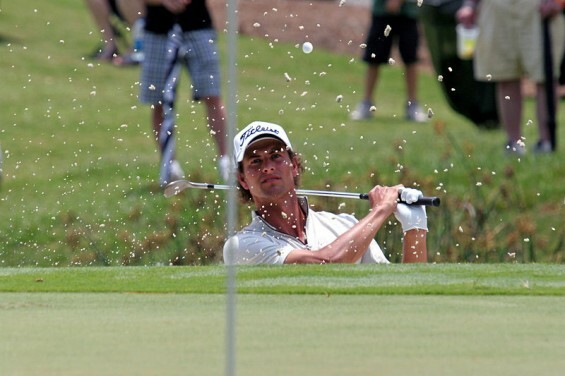 You have to learn all about how to practice properly, the etiquette of the game as well as the rules of golf. Outlined below are the top ten mistakes that most amateur hackers tend to make either before they play, practising or during play out on the course. How many of these mistakes do you make? It is a commonly held misconception that only those individuals that are blessed with a certain degree of personal wealth can enjoy the game of golf. 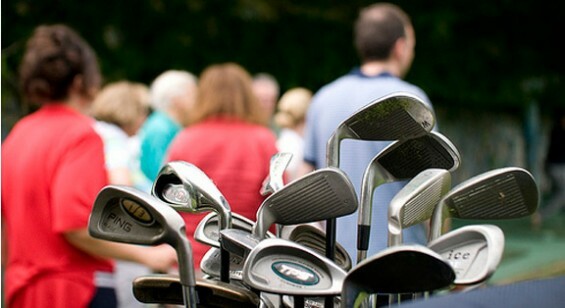 Many people wrongly assume that golf can cost you a great deal of money to play, what with the sheer number of new clubs available each season, club joining and membership fees, clothing costs plus all assorted costs to do with the social side of being a club member. 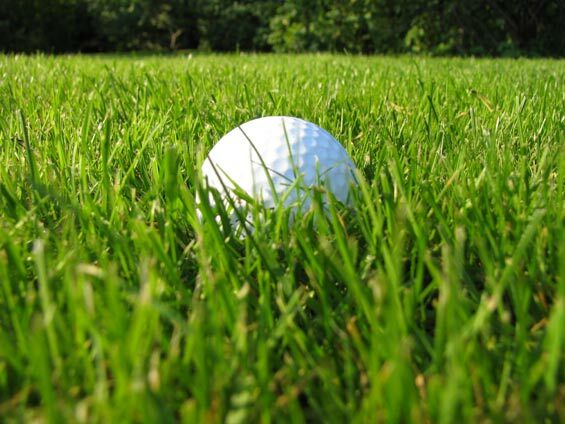 Yet it is without doubt that you can play golf for only a relatively modest outlay, certainly when compared to the cost of many other sporting and non-sporting hobbies. Outlined below are our ten top tips for you to enjoy some fabulous rounds of golf, at some top courses near you, for a price you can afford. 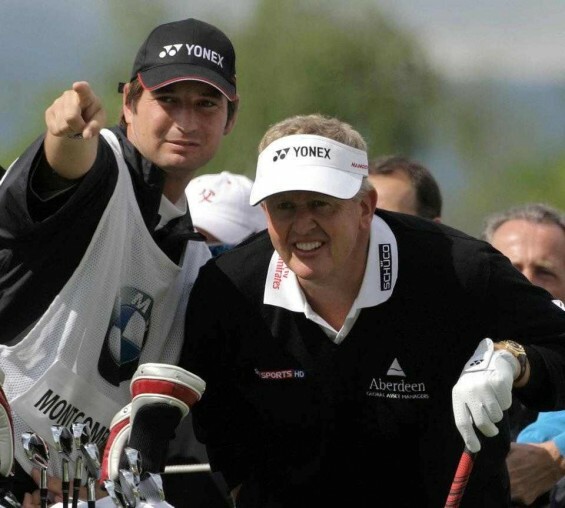 Colin Montgomerie (below) has enjoyed one of the most successful careers of any European golfer in history, but despite his dominance of the European game for over a decade, a myriad of tournament successes, Ryder Cup wins as player and captain and a successful golf course design business, Monty will forever be one of golf’s least wanted lists. One of the greatest players never to win a Major. Currently, there are a crop of exciting golfers, some inside the world’s top ten who have shown the skill and ability to land a top major. Some have time on their side, while for others the clock is most certainly ticking. In this article, we’ll look at five players who we believe could well break their Major title duck within the next three years, before the passage of time robs them of the opportunity to remove themselves from alongside Monty’s name on that list. So the dust has settled, the drama has ended for another year and in 12 months time, interest will switch to the links fairways at Royal Liverpool, Hoylake, the Wirral for the 2014 British Open, where the newly-crowned 2013 Champion, Phil Mickelson, will defend his newest and arguably most impressive title. 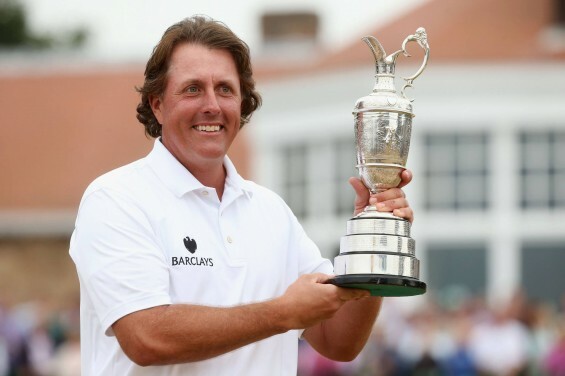 Mickelson’s victory was impressive for a host of different reasons and unique in that he was the first ever player to win the Scottish Open, traditionally held a week before The Open Championship, and then double it up with success in the season’s third Grand Slam event. Yet while Mickelson’s sweet victory was the highlight of the four days of golf, there are some things that perhaps players, fans and organisers need to consider ahead of the next tournament. Holding a commanding lead while standing over the final few holes of the oldest and arguably greatest of all golf’s majors is what most players dream of. For a select few, that dream has become a reality and quickly descended into a nightmare as they have snatched defeat from the jaws of victory. So with Muirfield 2013 on the horizon, let’s take a look at the five of the most memorable (for all the wrong reasons) chokes in British Open history. The historic links of Muirfield has a long history with the British Open Championship dating back to 1892, when amateur Harold Hilton won the first Open contested here. Previous winners at this course reads like a who’s who of golfing greats. Walter Hagen, Henry Cotton, Gary Player, Jack Nicklaus, Lee Trevino, Tom Watson all won here. Nick Faldo won two of his three Open titles here, in 1987 and 1992 and last time Muirfield played host to the Open, Ernie Els triumphed back in 2002. 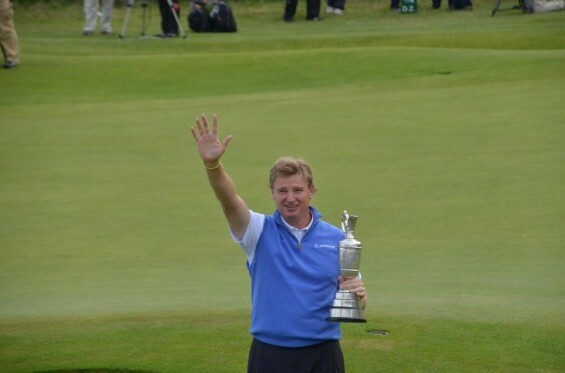 The big South African will now tee off on Thursday 18th July defending the Open title he won last year after Adam Scott’s collapse over the final few holes at Royal Lytham St.Annes, but he faces a stern test from a stellar field of stars, not to mention the unpredictable British weather. Is Rory McIlroy making another big mistake ahead of the British Open? It is fair to say that 2013 has been a particularly forgettable year for the World Number 2 golfer, Northern Ireland’s Rory McIlroy. 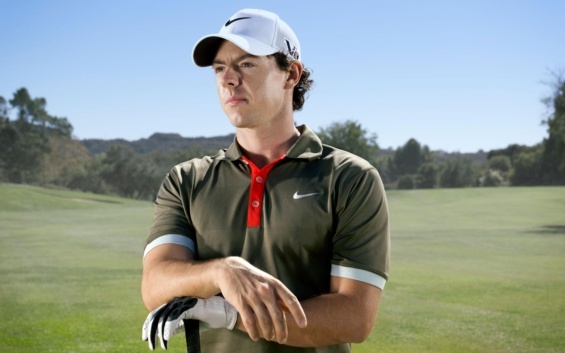 After a much publicised move from his former golf club sponsors Titleist to Nike in January, McIlroy has struggled to find anywhere near his best form. There have been sporadic moments where McIlroy has looked like he could recapture the form that made him the world’s best golfer in 2011 and 2012, but these periods have been all-too infrequent and for the most part, McIlroy has been looking a little lost on the golf course of late.